Do you often find yourself having to use the bathroom all the time? When it comes to pee, you seem to need to go during the worst moments, and it seems you have no control. Have you heard of the phrase urinary incontinence? The professionals at Stem Cell Miami, are here to both inform and treat Urinary Incontinence. We have the urinary incontinence treatment you need to ensure you live your life healthier, with no worries. 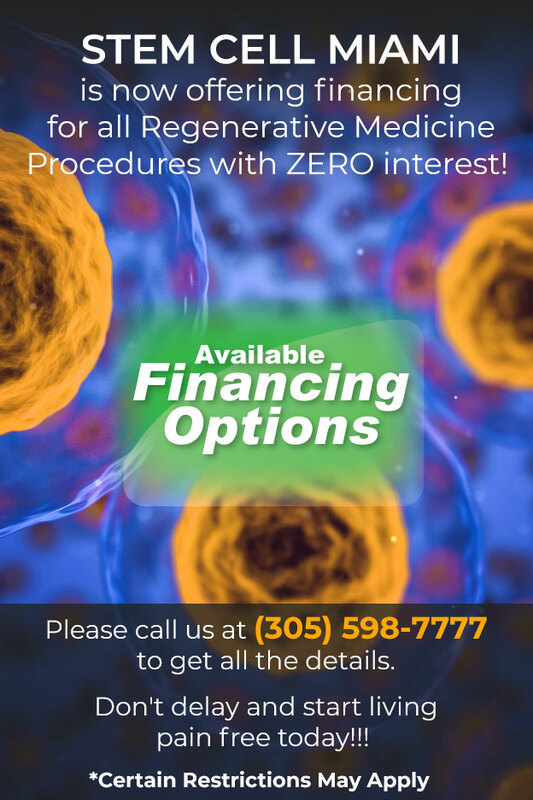 We also specialize in stem cell therapy, Miami. Urinary incontinence is leaking of urine that you can’t control. 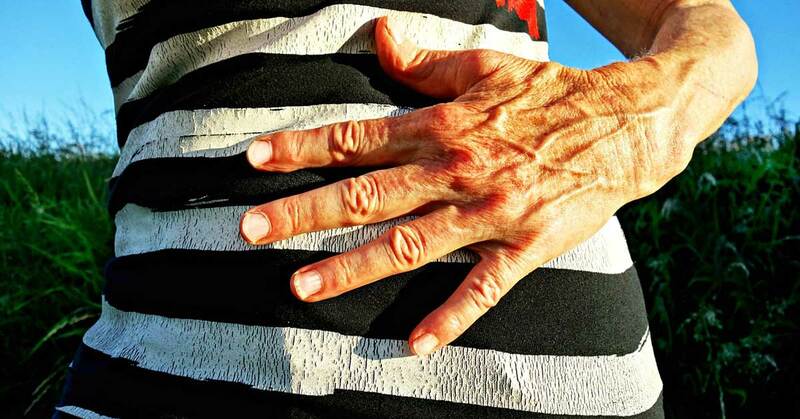 Many American men and women suffer from urinary incontinence. We don’t know for sure exactly how many. That’s because many people do not tell anyone about their symptoms. They may be embarrassed, or they may think nothing can be done. So they suffer in silence. Urinary incontinence is not just a medical problem. It can affect emotional, psychological and social life. Many people who have urinary incontinence are afraid to do normal daily activities. They don’t want to be too far from a toilet. Urinary incontinence can keep people from enjoying life. 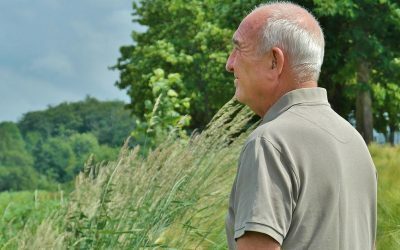 Many people think urinary incontinence is just part of getting older, however, this is not the case. It can be managed or treated. Our healthcare professionals can help you decide what treatment is best for you. So how does it happen? The brain and the bladder control urinary function. The bladder stores urine until you are ready to empty it. The muscles in the lower part of the pelvis hold the bladder in place. Usually, the smooth muscle of the bladder is relaxed. This holds the urine in the bladder. The neck of the bladder is closed. The sphincter muscles are closed around the urethra. The urethra is the tube that carries urine out of the body. When the sphincter muscles keep the urethra closed, urine does not leak. Once you are ready to urinate, the brain sends a signal to the bladder. Then the bladder muscles contract. This forces the urine out through the urethra, the tube that carries urine from the body. The sphincters open up when the bladder contracts. Stress Urinary Incontinence (SUI) affects 200 million people across the world. Seventeen million of them are based out of the United States. Muscle-Derived Stem Cell (MDSC) therapy has emerged in the last years as a promising outlook for SUI patients. The treatment of SUI includes the urethral sphincter muscle deficiency/damage and the improvement of the sphincter function. Tissue engineering and cell therapy approach aims to take advantage of the repopulating ability and plasticity of multipotent stem cells to regenerate lost or diseased tissue. Numerous studies have demonstrated in animals the efficacy of stem cells derived from skeletal muscle, adipose tissue, bone marrow and urine for the treatment of SUI. The professionals at Stem Cell Miami specialize in urinary incontinence treatment, as well as stem cell therapy. Call our professionals today for more information, Miami.